Medinah is located in Dupage County. This town is known as an unincorporated community. This peaceful city includes many parks, wetlands and wildlife preserves. 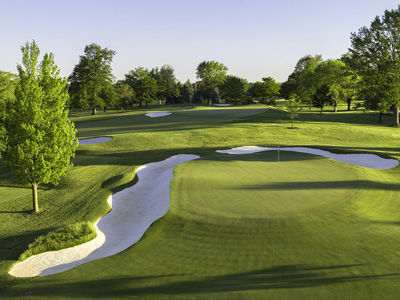 Medinah is home to the acclaimed Medinah Country Club and Golf Course. The Midwest Shree Swaminarayan Temple is also located here. Since Medinah is an unincorporated community, it is difficult to say who you would need to reach out to for your village, police, fire department, and any other community resources. Your contacts will depend on the township your tax pin is associated with. For assistance in finding your proper resources please contact us directly at 630-307-2760 !